There may be times when you want to update certain table fields of your database or activate some actions connected to such fields (like e-mail alerts, etc). Custom Buttons are the subset of custom actions designed specifically to allow administrators to create buttons performing record updates or actions. From the menu in the main frame select Rules > Custom Buttons. The Button Label property specifies the text being displayed on the button. In the Notes field enter a custom button description or any explanation text. 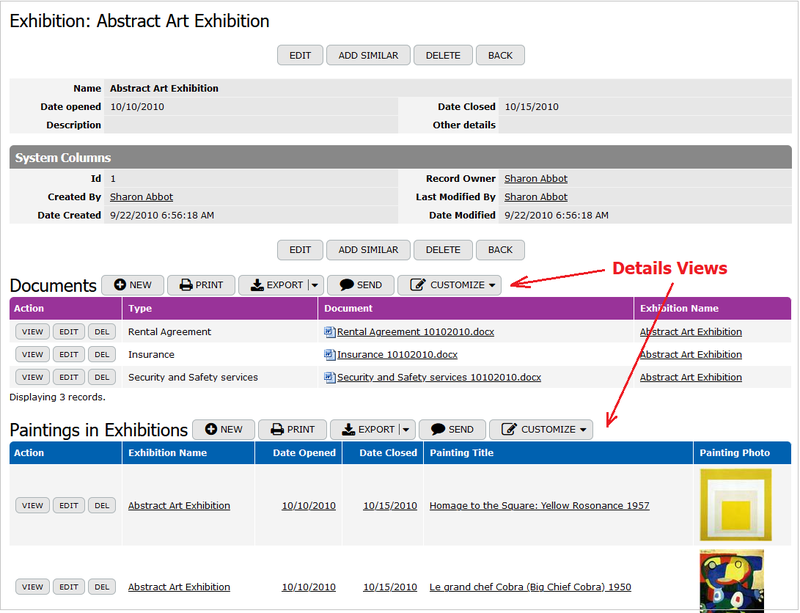 The Location property specifies whether the button will be located on a record's preview page or along with the View/Edit/Delete buttons that are selected in the Table View advanced options; or in either places. Furthermore, you can specify that the button should process multiple records. 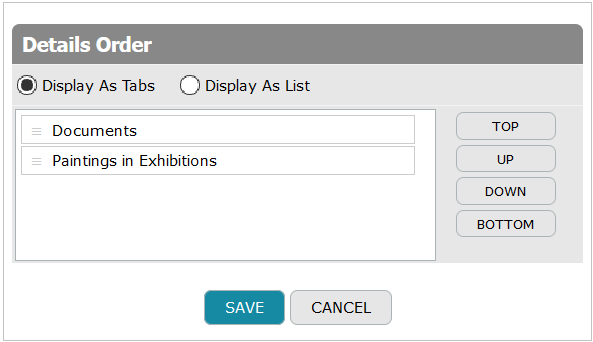 The Multi-record button is similar to the Table View button, but instead of displaying the button for each record, TeamDesk renders checkboxes allowing a user to select many records. In this case the button performing the action will be located in a table view's header. Also, the Hidden option can be chosen, when a button should be excluded from the user interface, but this button can be called via Navigate action or Formula-URL. This option allows to select icons for custom buttons. You have a choice of 900+ icons covering various subjects – actions, brands, file types, symbols, animals and a lot more. The Search box above will help you to narrow down the list of choices. Every button will be displayed on a view form. The Category property allows to group buttons in a drop list, as a result, the form does not look cluttered. If category is not set, the item is rendered as a push button named after the item. If category is set for a single item it is rendered as a push button, but named after category rather than item. If category is set and shared between multiple items they are rendered as a dropdown button named after category with items forming a menu. 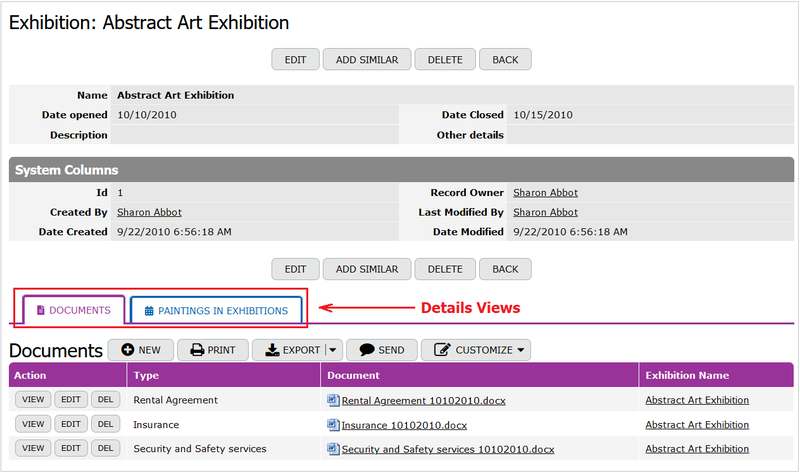 Please note that custom buttons and documents' buttons are processed separately; their categories are not shared. Select a color to highlight the button on a form or/and in a view. When the button is displayed alone, its background matches selected color. When the button collapses into submenu, menu item’s background uses desaturated version of the color – just like active/inactive tabs do. This property allows you to ask for a user input. If None of columns are provided, the record will be "silently" updated according to rules specified in the assignment section. In case the Edit column(s) option is chosen, you can select the columns for the user input. 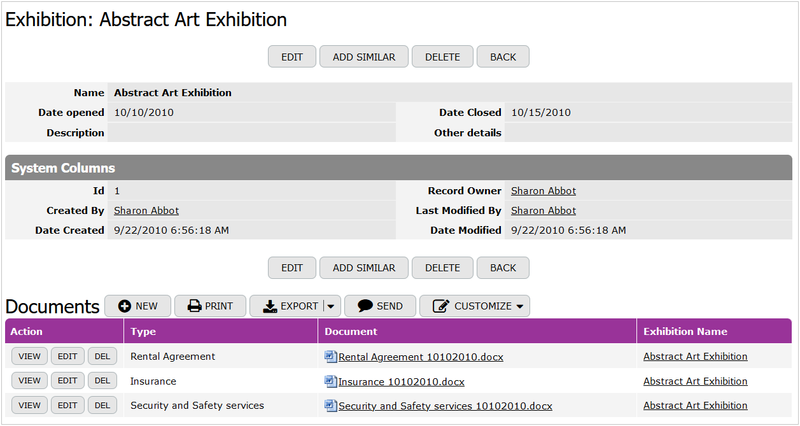 The Edit form option allows you to use a default edit form instead of selected columns for custom button with a user input required. Custom button assignments will allow you to initialize the columns with some values if needed. Furthermore, you can also use a standard form behavior to control the form appearance. The Roles property allows you to restrict the access to the button to a selected set of roles. The Views property allows you to restrict the access to the button to a selected set of views. 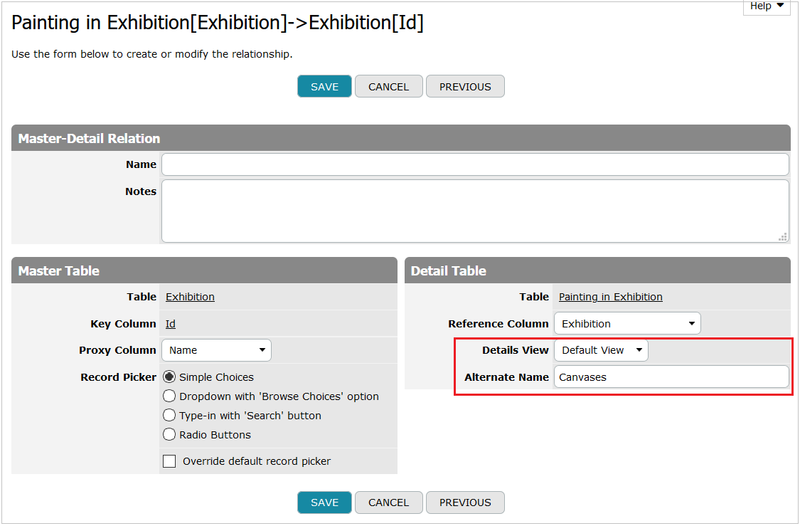 The Matching section is intended to set the filter criteria for records that will be updated by the custom button.